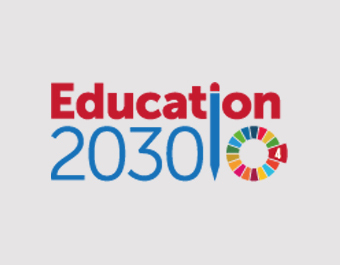 The Education within the 2030 Agenda for Sustainable Development portal provides a platform from which to access information, news, data, monitoring, planning, and etc. surrounding SDG 4 "Quality Education." The Portal aims to serve as a unique access point to timely, comprehensive migration statistics and reliable information about migration data globally. 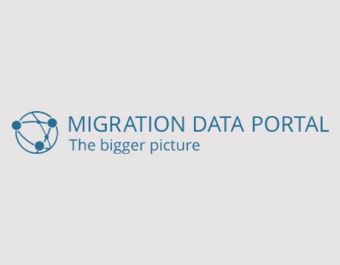 The site is designed to help policy makers, national statistics officers, journalists and the general public interested in the field of migration to navigate the increasingly complex landscape of international migration data, currently scattered across different organisations and agencies. 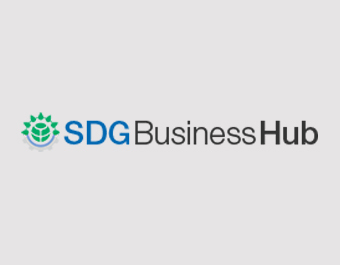 WBCSD’s SDG Business Hub captures and packages latest insight, developments and emerging trends on the Sustainable Development Goals to support the private sector in navigating this dynamic agenda. It provides an overview of WBCSD’s work in the SDG arena and includes an extensive resource library featuring reports, tools and other resources that are particularly relevant to business. 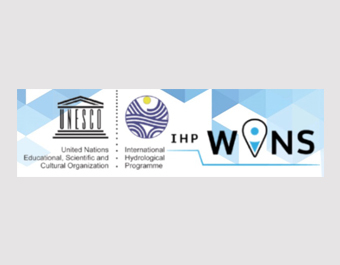 IHP-WINS is an open-access, knowledge-sharing platform on water-related issues at all levels, which is freely made available by the International Hydrological Programme of UNESCO. One of the main objectives of the platform is to empower users to share geospatial data through a simple process, and to easily produce maps with information already available on the platform. IHP-WINS provides a platform for sharing any type of information related to water. Although data hosted on IHP-WINS is mostly in the form of GIS layers that can be overlaid for users to visualize information and create maps tailored to their own needs, contributors can share information in various other formats (i.e. images, videos, PDF, webinars, etc.). Data can be of various scales (global, regional, national and local), and can relate to any aspects of water resources (quality, quantity, governance, risk, use, supply, groundwater, gender, SDG6 targets and indicators, etc.). Both quantitative data and qualitative data are welcomed on IHP-WINS. The Global Climate Action portal is an online platform where non-Party stakeholders from around the globe - companies, cities, subnational regions, investors and civil society organizations - can display their commitments to act on climate change. Launched by UN Climate Change, Peru and France in 2014, the portal was born from the realization that addressing climate change will take ambitious, broad-based action by all sectors of society, public and private. 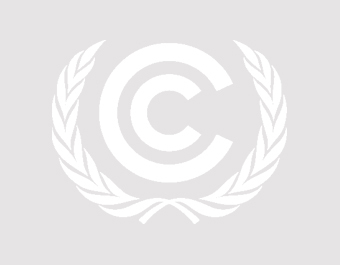 By displaying their ambition and commitments, non-Party stakeholders lent momentum to the negotiations that produced the Paris Climate Change Agreement in December 2015. At the UN Climate Conferences in Marrakesh in 2016 and Bonn in 2017, countries restated their understanding that success on climate change will require still greater ambition on the part of non-state actors. Therefore, the portal's role as a tracking and reporting tool - one that recognizes existing action and attracts new commitments - was revamped in September 2018 with the aim of making the it more comprehensive and easier to use. 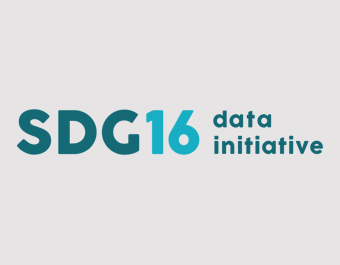 The SDG16 Data Initiative is a collective project by a consortium of organisations seeking to support the open tracking of the global commitments made by more than 194 countries on peace, justice, and strong institutions. 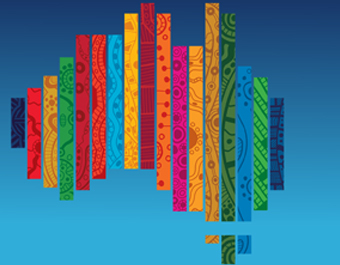 The initiative aims to complement the current efforts underway to develop an official indicator framework for monitoring the SDGs and respond to the gap in comprehensive data on SDG16 issues. The Inter-agency Expert Group on SDG Indicators (IAEG-SDGs) has identified 23 global indicators under SDG16’s 12 targets. It is intended that national statistical systems will eventually produce the majority of the data for these indicators. The UN Statistical System and other global organizations will then collate this official data at the global level. The SDG Knowledge Hub is an online resource center for news and commentary regarding the implementation of the United Nations’ 2030 Agenda for Sustainable Development, including all 17 Sustainable Development Goals (SDGs). 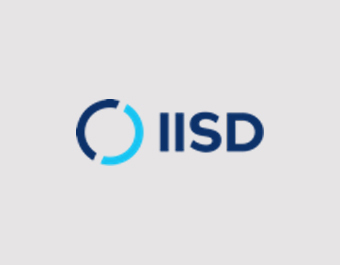 The SDG Knowledge Hub is managed by the International Institute for Sustainable Development (IISD), which is fully responsible for its content. Our team of experts regularly updates the SDG Knowledge Hub and produces the SDG Update, which contains the latest news, original commentary from our experts, guest articles from key actors in SDG implementation, and more. The SDG Knowledge Hub also provides a calendar of upcoming events related to the 2030 Agenda.